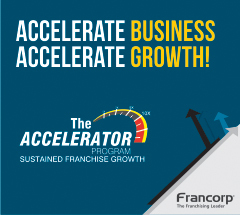 Franchising is one of the popular business expansion systems in the world today. It has been around since ancient history and has now outbeat all business models in the world market. 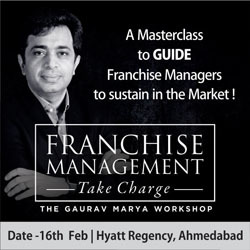 Franchising is the practice of using another person's business model. 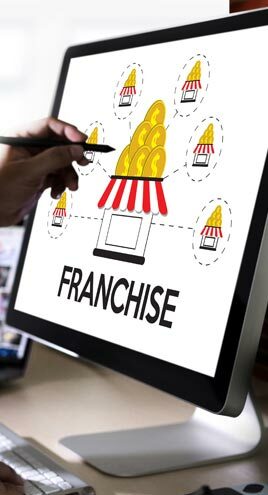 The franchisor grants an independent operator the right to distribute its products, techniques, and trademarks for a percentage of gross monthly sales and a royalty fee. Various tangibles and intangibles such as national or international advertising, training, and other support services are commonly made available by the franchisor. 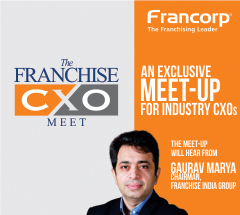 The success of franchising as a business system can be attributed to several factors. The most obvious is the brand name. In today’s consumer market, brand names are worth a lot. Every year, billions of dollars are spent on advertising and marketing the brand name of companies. This is because a good brand name means consistency, quality and consumer trust. Also, more importantly it is the proven business system a franchise can offer you. Statistics show that 90% of all start up businesses fail within the first five years of operations. This is because new business owners have to fight against time, they have to learn so much and do so much to get the business off the ground before they run out of capital. Add this to the market power of the competition and you will see why only a few make it past the five year mark. On the contrary, franchise business gives you the advantage of not having to reinvent the wheel when it comes to handling the various aspects of business right from marketing to human resource management, from accounting to distribution. A proven system enables you to avoid the traps or mistakes a new business makes.